In The Hobbit, Radagast the Brown rides on a sleigh pulled by giant “Rhosgobel Rabbits” — creatures that were very much not in J.R.R. Tolkein’s beloved book. On Mt. 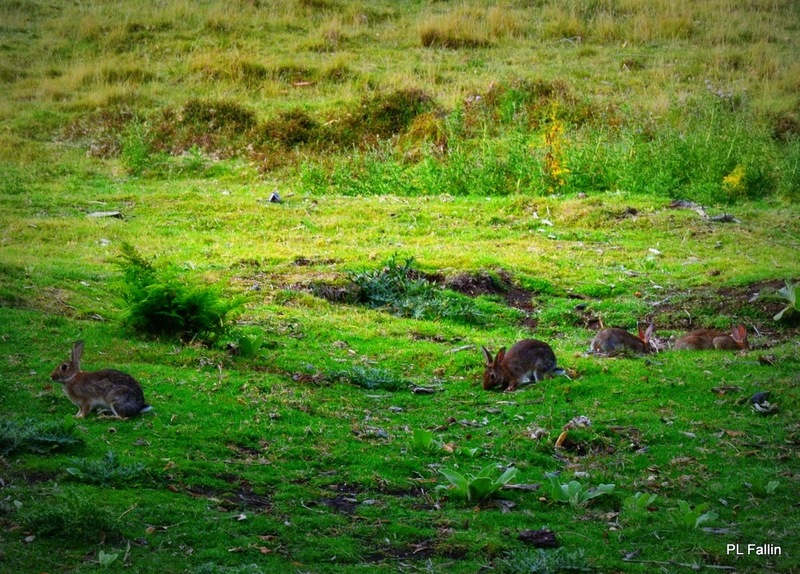 Maunganui, I saw these large rabbits feeding on the side of the mount. 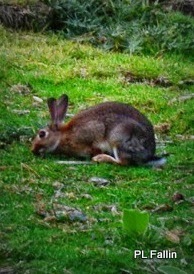 They are not as large as Rhosgobel rabbits but they could probably pull a small sleigh made of sticks if they had too! 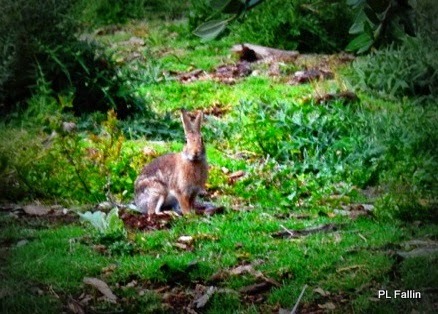 It was a lovely surprise to encounter them with so many people walking the trail. They basically ignored us and were not afraid. 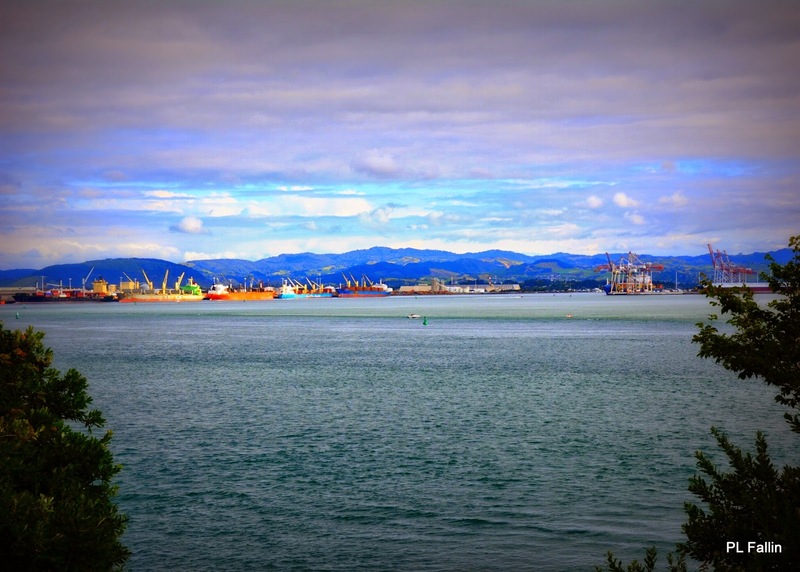 On the harbour side of the mount you could see Tauranga Port in the distance. Mt. 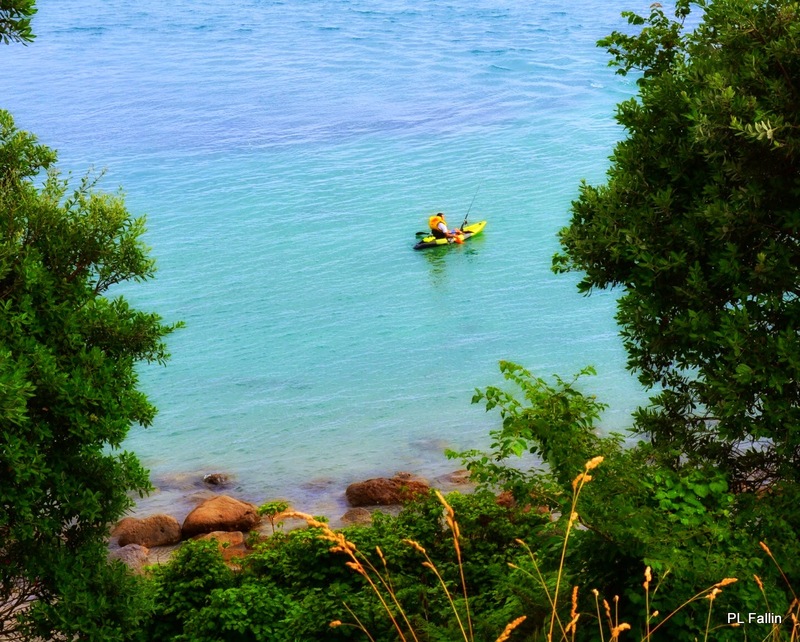 Maunganui is surrounded by so many different activities from the busy port, recreational sailing, campers, the beach, and of course the "Rabbits".